Are you upcycling a painted furniture project in NZ? 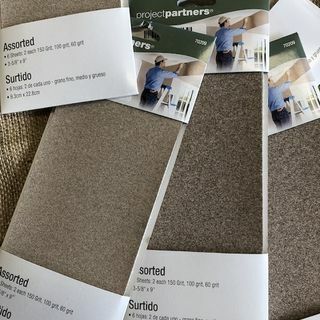 Buy sandpaper online in New Zealand for prep work & distressing techniques. Shop now. Fast ship!